When a person in the first century converted to a new faith, a common way they would publicly demonstrate to everyone their conversion was through baptism. First century Jews saw this as something Gentiles did to show they were converting to the Jewish faith. So for the Jewish people to be baptized by John demonstrated real humility. They were confessing they needed to begin all over again in their faith just like brand new, Gentile converts. Followers of Jesus are also instructed in Scripture to be baptized (Matthew 28:19). We do this to be obedient to Christ, and also to publicly declare our faith in him. The consistent biblical pattern is that baptism follows faith; it is those who have placed their faith in Christ who are baptized (Acts 2:38; 8:12; 16:30-34; 18:8). We see no place in Scripture where we’re instructed to baptize infants, and this practice would seem to be inconsistent with both the ancient meaning of baptism and the scriptural pattern. Infants can’t yet place their faith in Christ! 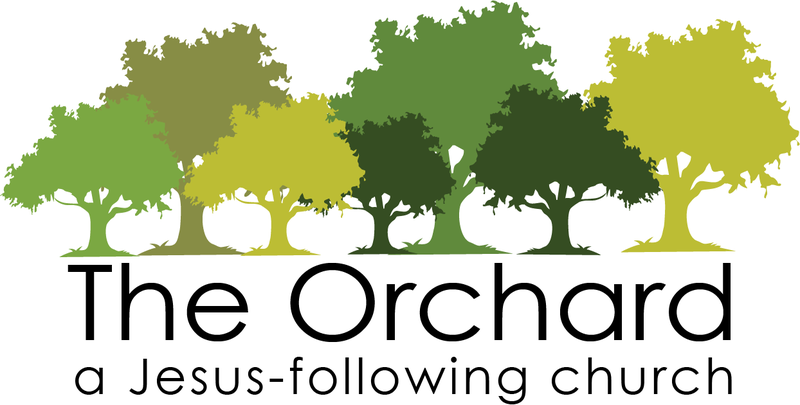 So at The Orchard we don’t baptize babies, but we do provide an opportunity for parents to commit themselves to raising their child in the Christian faith (and for the church family to support them as a family). In the same way, we don’t accept the claim that baptism is necessary for salvation. Forgiveness and salvation come simply through responding to God’s grace by placing our faith in Christ (Acts 10:43; 16:30-31; Ephesians 2:8-9). We aren’t baptized to be saved; we’re baptized because we are saved. While there are passages of Scripture that could easily fit other methods of baptism (Titus 3:5-6; Hebrews 10:22), being buried with Christ in baptism (Romans 6:3-4) does seem to correspond best to immersion. The early church usually baptized by immersion, but they didn’t insist on this as the only acceptable method. We think this is a healthy balance. The physical act of baptism beautifully symbolizes a spiritual reality. We are baptized out of obedience to Christ, and to publicly declare our faith in him. In baptism, we demonstrate that our allegiance has changed, our citizenship has been transferred. We now belong to the Kingdom of God. Our old lives are dead and buried, and we now live a new life in Christ. The physical act of being baptized in water illustrates how we’ve been baptized in the Holy Spirit, thus making us one with Christ and one with his body, the church. Baptism is only for believers, but it’s for every believer!